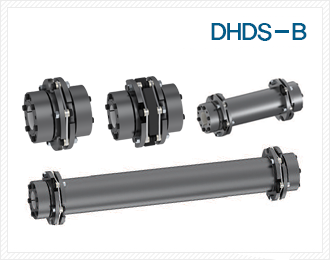 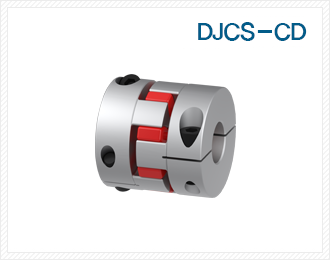 - The Flexible coupling of jaw type. 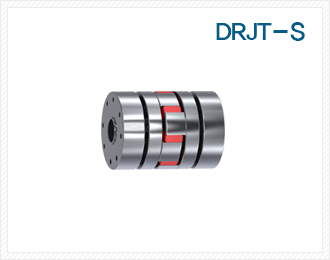 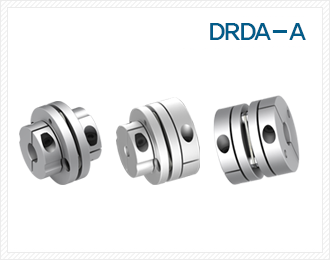 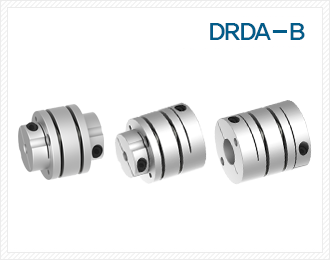 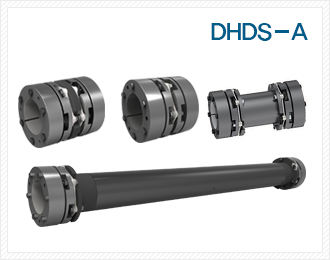 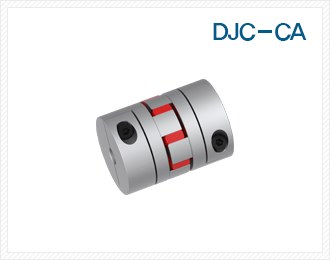 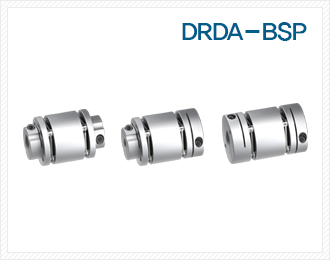 - A Highly stiffness jaw coupling for machine tool. 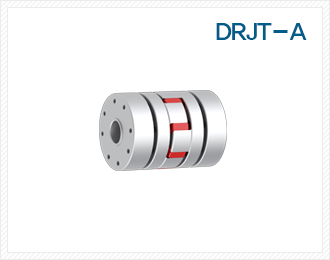 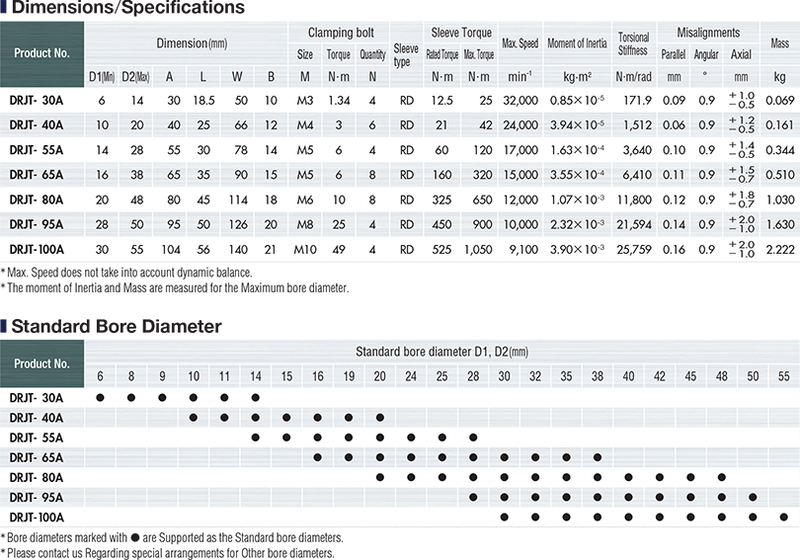 - It is optimal for machine tool spindle and conveying axis. 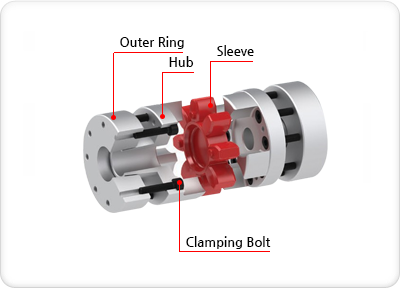 - High torque transmission coupling balancing is excellent. 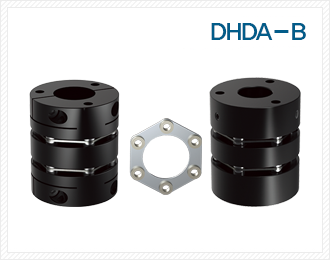 - The Material is aluminum alloy with high stiffness, so inertia moment is low.